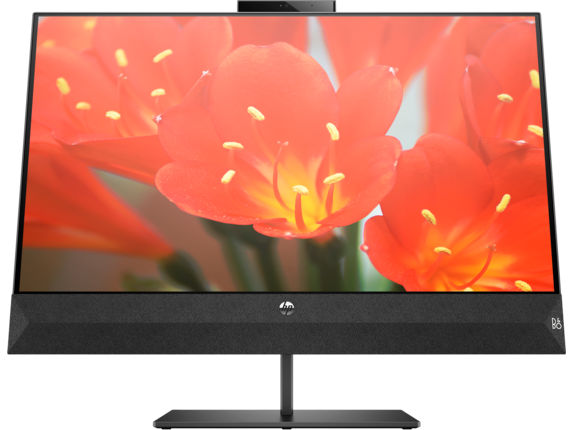 Entertainment that excites—with an ultra-slim 68.58 cm (27") diagonal display designed with built-in speakers, custom-tuned by B&O PLAY, and a FHD pop-up privacy camera, communication is secure and crystal clear. Connect to what matters with FHD pop-up privacy camera and dual microphones. Beautifully wrapped. Designed for exceptional sound. Enjoy incredible entertainment with speakers custom-tuned by B&O PLAY complete with quality-woven fabric for an amazing listening experience. With IPS technology and a USB-C™ video port, this Full HD ultra-slim display is a sight to behold. 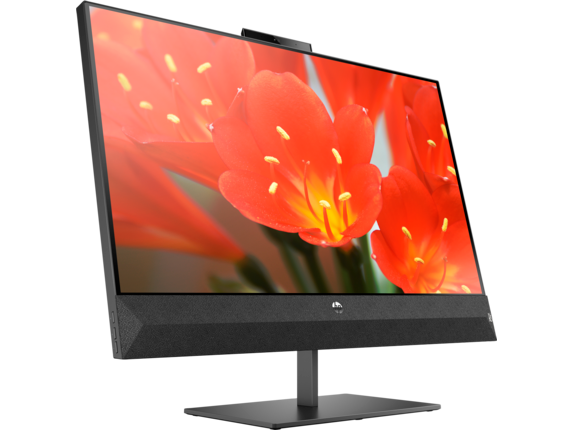 FreeSync™ is only available when it is connected on DisplayPort or HDMI. FreeSync is an AMD® technology is enabled on FHD or QHD displays and is designed to eliminate stuttering and/or tearing in games and videos by locking a display’s refresh rate to the frame rate of the graphics card. 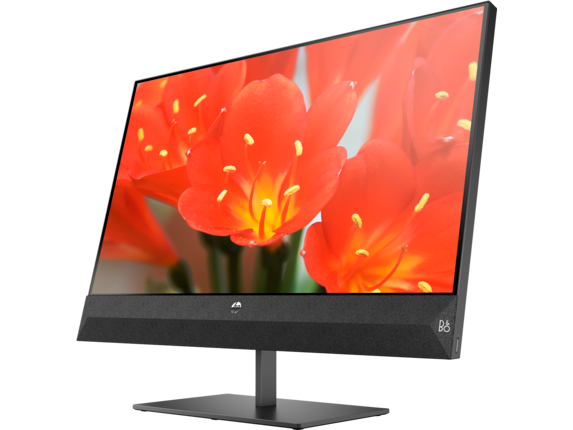 AMD Radeon Graphics and/or AMD A-Series APU-compliant monitors with DisplayPort/HDMI Adaptive-Sync required. AMD 15.11 Crimson driver (or newer) required to support FreeSync over HDMI. Adaptive refresh rates vary by monitor. More information is available at www.amd.com/freesync. 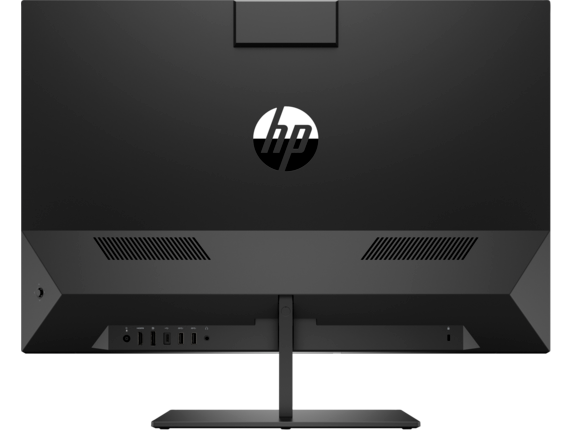 DisplayPort™ 1.2 or HDMI 1.4 required to drive panel at its native resolution.